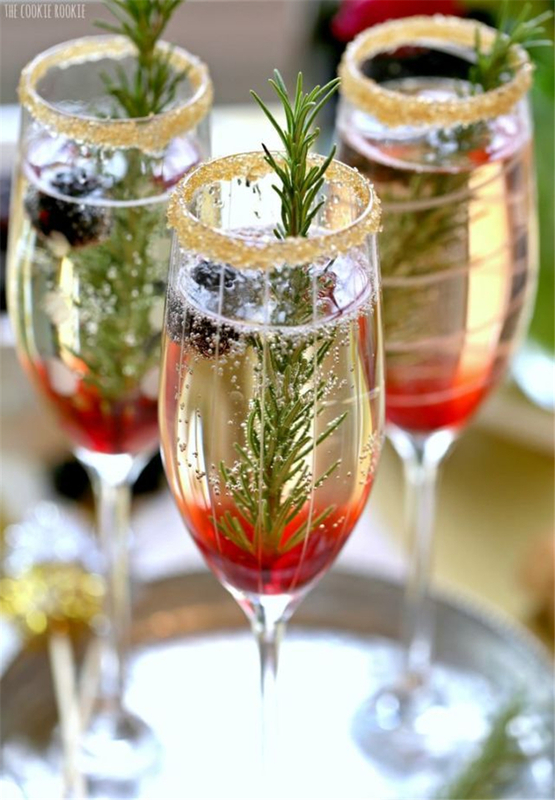 When you think of New Year’s Eve drinks, the first thing you probably think of is champagne. After all, what goes together better than bringing in the new year while toasting the people around you with a few New Year’s Eve champagne cocktails? Honestly, that would be great — if cheap champagne didn’t taste kind of, well, awful on its own, there would be no need for this type of creativity. However, there’s a way to make champagne taste better even for those who aren’t into it.